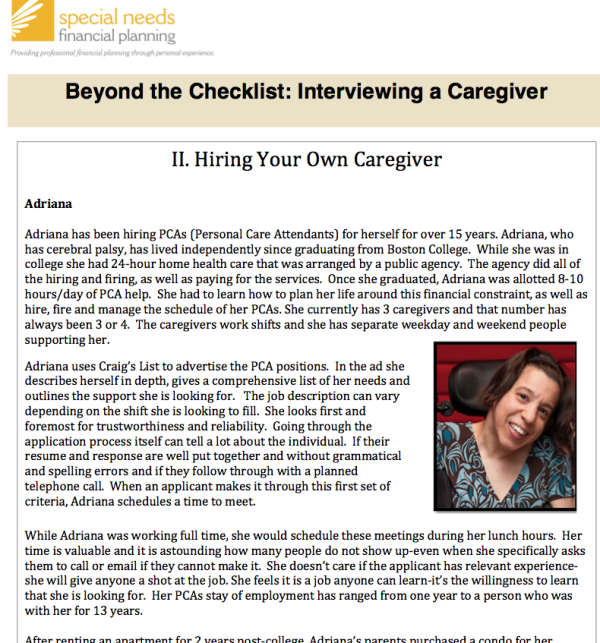 Hiring Your Own Caregiver is the second installment in our series of papers designed to help parents, siblings, guardians, trustees and individuals with the process of hiring a caregiver. Each of our contributors has generously shared their situation and advice, including many how-to's and helpful tips, learned from their personal experiences with the hiring process. 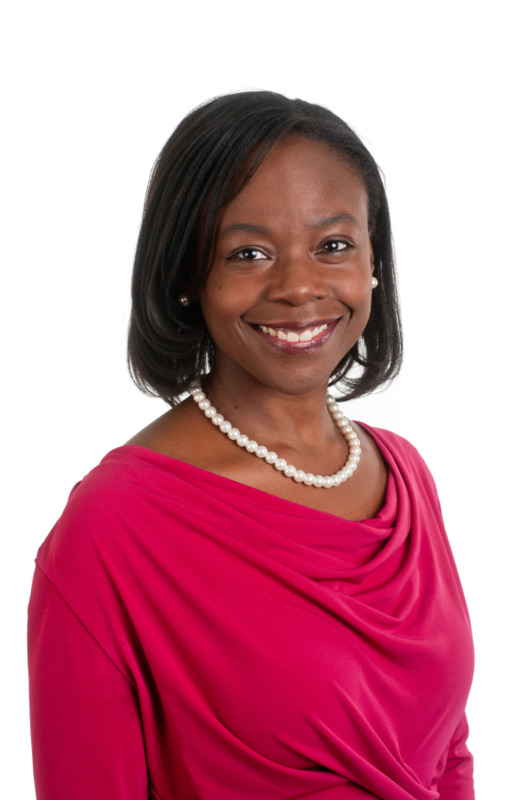 Click the paper below to read about and feel the energy of Adriana Mallozzi, who has been hiring PCAs for herself for 15 years. 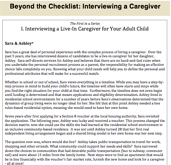 Interviewing a Live-In Caregiver for Your Adult Child is the first in our series of papers designed to help parents, siblings, guardians, trustees and individuals with the process of hiring a caregiver. Each of our contributors has generously shared their situation and advice, including many how-to's and helpful tips, learned from their personal experiences with the hiring process. First up, meet Sara ,a mother with several years of experience recruiting, interviewing, hiring and managing the caregivers for her adult daughter, Ashley. Click on the image below to read the full story.